Are books and materials circulation the only services the library should provide? Anita Enander seems to think so. Council voted 4 to 1 at the December 13, 2011 meeting to authorize Councilman Ron Packard (along with Jean Mordo of Los Altos Hills) to open negotiations with the Santa Clara County Library board (SCCL, the Joint Powers Authority JPA) over the revenue sharing formula used by the County Library system. Megan Satterlee voted no, voicing concerns about a confrontational approach. Background: On June 28, 2011 the Council authorized then-Mayor Ron Packard to send a polite but firm letter to the County JPA and the County Board of Supervisors expressing concerns about the sharing formula and requesting that the union contract be amended as to eliminate all prohibitions on the use of volunteers or non-union part-time employees. Note: Early in 2011 the SCCL imposed an $80 annual fee on non-resident library card holders. 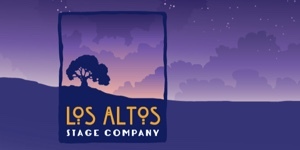 Los Altos is getting 16.9% of the resources while we generate 22.1% of revenues. The shortfall of about $1 million is about equal to the annual tax amount generated by the $76 parcel tax imposed on our residents. Increasing local control of key local operating policies. 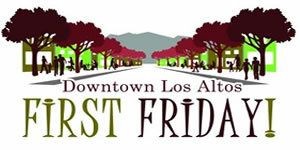 Many taxpayers think the libraries downtown and at Woodland are part of the city of Los Altos. I know I did for the first 30 years I lived here. However, that is not the case. 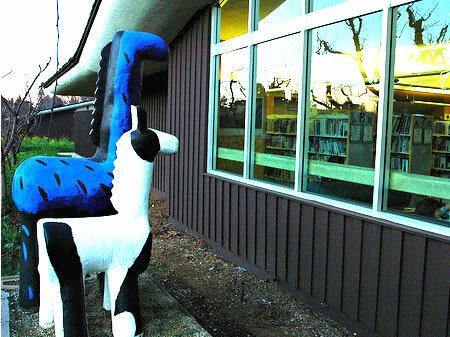 These libraries are run by the county through SCCL, an organization which was here among the apricot orchards with “book drop-off and pick-up stations” when the only cities in the county were San Jose and Santa Clara. When Mr. Mordo of Los Altos Hills says “we” and “our” he is referring to the North County Library Authority (NCLA). 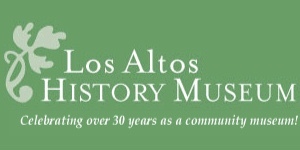 It was formed in 1985 by votes of the city councils of Los Altos and Los Altos Hills with a charter to provide library services to those two cities. The charter is very broad and includes the ability to establish an independent library for Los Altos and Los Altos Hills. But in practice the board of the NCLA originally confined its activity to orchestrating a ballot measure for a $33 parcel tax (passed) designed to extend Los Altos – Woodland hours of service in the face of county cutbacks. That measure expired and was replaced in 2010 by a new ballot measure for a 20-year $76 parcel tax. The past, present, and future parcel taxes are confined to parcels within the municipalities of Los Altos and Los Altos Hills (not unincorporated areas). According to public documents of NCLA and SCCL, the $76 parcel tax takes in about $1 million a year. Of that, about $500,000 a year goes to SCCL to pay for extra staff hours, while the other $500,000 is banked (by the NCLA not the SCCL) to save for future inflation of staffing costs and also to pay consulting, legal and administrative costs. In the past year there were about $25,000 in such costs. 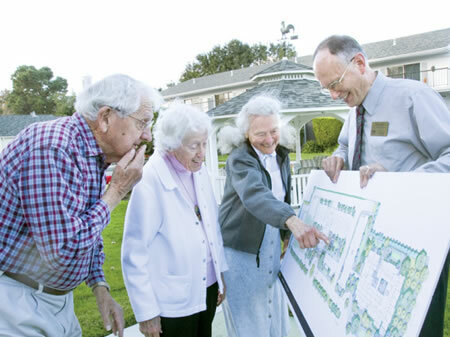 We agree that the original “formula” put in place years ago now creates unfair shares among cities — Los Altos is one of the cities getting the short end of the stick. But the absolute dollar size of the Los Altos “shortfall” may be overstated. Changes in the book and media industry (e-books and publisher consolidation) means more pricing power for the sellers. We urge staying within SCCL because of its large customer buying power and because of its stellar quality reputation. Digital media changes the library game. 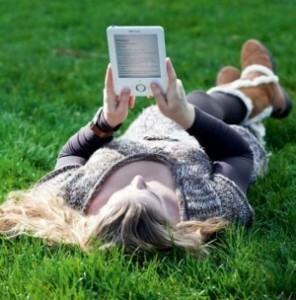 Where is the Los Altos Library Kindle budget? 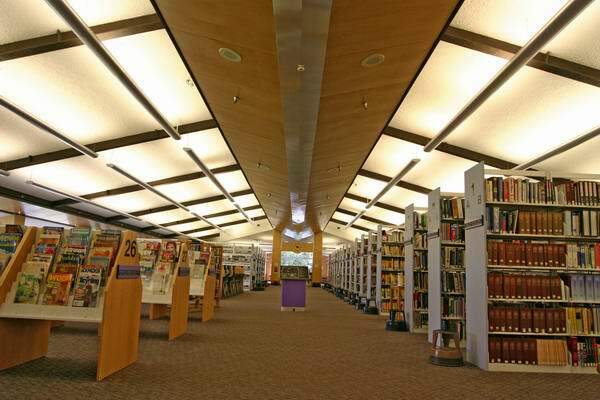 Will the Los Altos Library be next City Project?